Can I get injured from a minor rear-end impact? 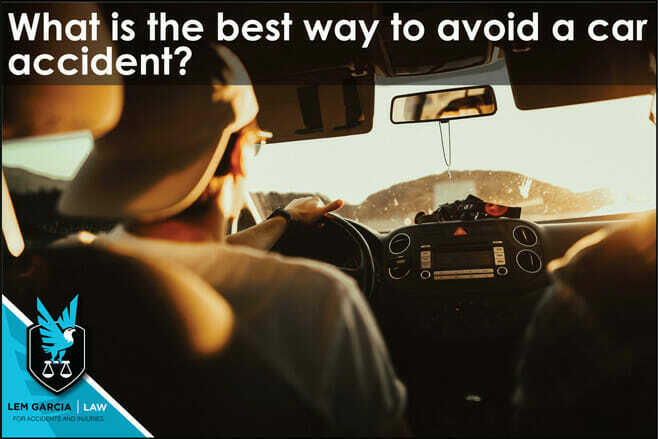 The best way to avoid a car accident is to focus on your driving. Too many accidents occur because drivers are distracted while they are driving. From my experience, the most common type of car accident is a rear-end collision. Rear-end accidents are absolutely preventable. If everyone on the road paid close attention to the road in front of them and left a good amount of space between them and the car in front of them, rear-end accidents would cease to exist. Unfortunately, too many people are driving without focusing on their driving. Every day I go to work I see more and more people on their cell phone while they are driving. We are a nation addicted to our cell phones and it is causing serious car crashes to occur every single day. Serious car crashes can occur even if you hit someone under 10 miles per hour. There have been instances where someone fractures their back or neck from a “low-impact” rear-end collision. I am sure you would feel very bad if you rear-ended someone because you were looking down at your cell phone while you were driving. You probably don’t want to be someone who seriously injured someone else because of your negligence. Please do yourself and everyone else a favor and stay off of your cell phone while you are driving. I see people every day who have been injured because of an accident that easily could have been avoided. Even if you think you are attentive while you are on your phone, you are putting yourself and everyone else around you in grave risk. All it takes is a split second of inattentiveness to ruin your life and the life of others. By: Lem Garcia, personal injury lawyer in West Covina.